I love, love, love the blog snippet & ink. If you don't, you will! Please go check it out. 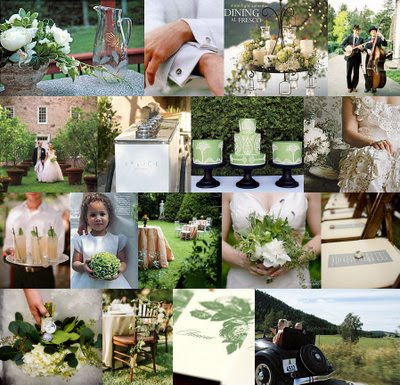 My hands down favorite part of this blog is the inspiration boards. One look at them and you will by instantly whisked off into a world of color, inpiration mood and atmosphere that will blow your mind away! If you've alreayd selected a theme (though i like the word "mood" so much better), you're sure to find the perfect complients to it and get even more ideas. Haven't picked your color scheme, and you're in for a real treat! 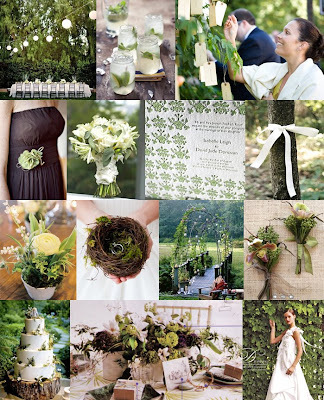 With almost 350 inspiration boards, you're sureto find (and be overwhelmed by!) the perfect color combo and style for the wedding of your dreams. Great find - thank you! LOVE snippit&ink! it's such a great blog full of inspiration... thanks for sharing your faves!